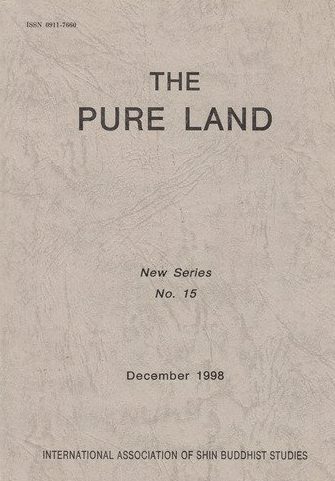 The IASBS annually publishes The Pure Land: Journal of Pure Land Buddhism (ISSN 0911-7660), an academic journal in English that contains research articles, essays, translations, and book reviews. Subscriptions to the Journal are available through membership in the IASBS. The Journal is indexed by the American Theological Association Series. IASBS members can access back issues on our website here. For questions about the journal, please contact Scott Mitchell at scott@shin-ibs.edu.